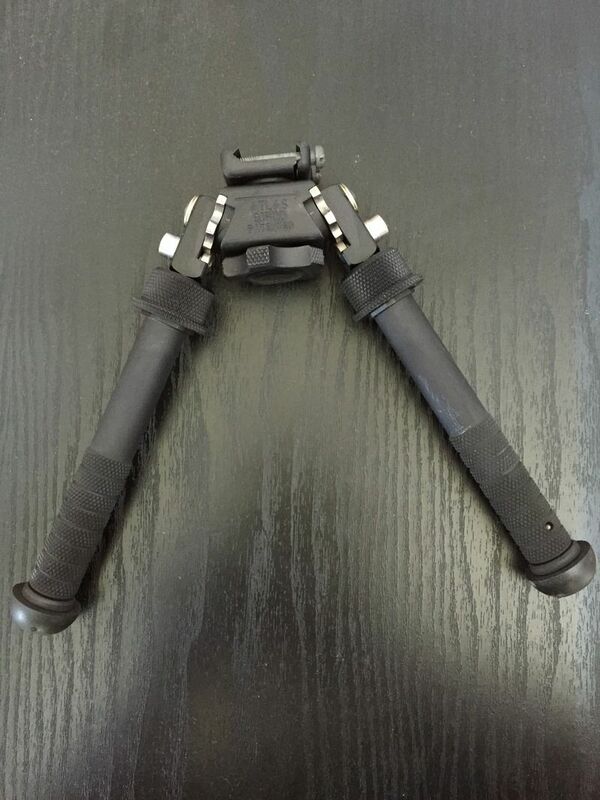 Atlas bipod two screw. Used but in Great condition. i'll take it per our emails. Payment sent.